Scam emails are hitting inboxes in some parts of the state. We’ve received reports of email ‘parking penalties’ that say they are from councils in Sydney and Wollongong. They refer to the Infringements Act 2006 and the Road Safety Road Rules 2009. Both of these are Victorian legislation, and do not apply in NSW. In these emails, the word ‘safety’ is in lower case. 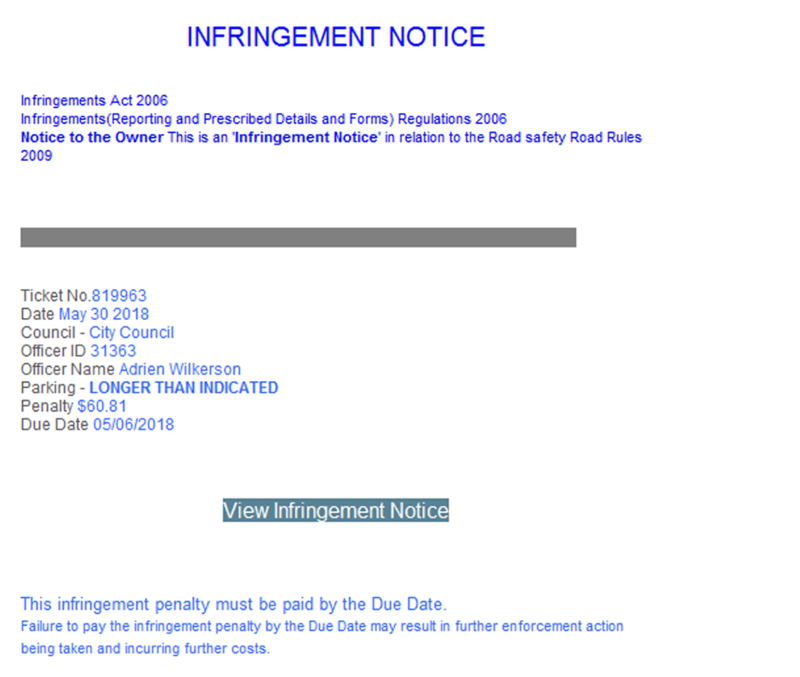 The email tells recipients to click on a link to view the penalty notice. DO NOT DO THIS. You could infect your computer with a virus, malware or a Trojan. Delete the message instead.